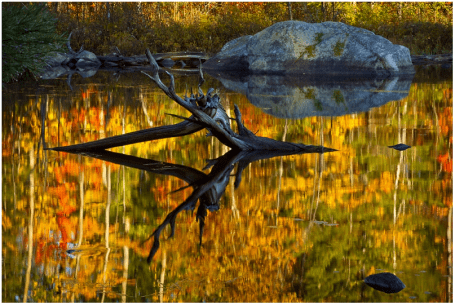 Brent Johnston wins today's Photo Of The Day honors with his photo of fall color reflected in Millinocket Lake. Congratulations to Nunzio Guerrera who wins today's Photo Of The Day. Get your photos into the running for the Photo Of The Day by submitting the OP galleries. I select a Photo Of The Day everyday. 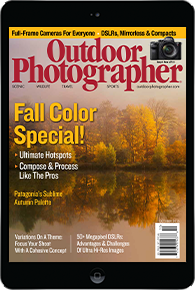 Images come from Your Favorite Places, Assignments and the contest galleries. Today's Photo Of The Day comes from the recent Stormy Weather Assignment. 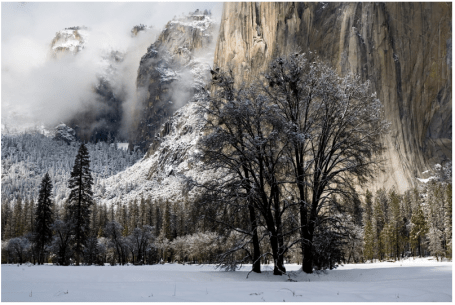 Matt Purciel took this photo in Yosemite Valley. 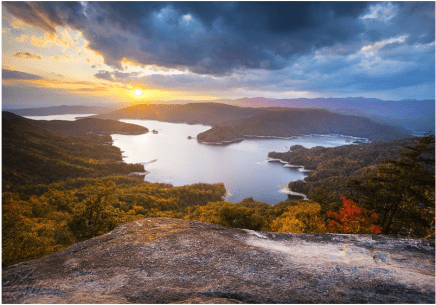 Dave Allen's photo, Blue Ridge Mountain Sunset is today's Photo Of The Day. 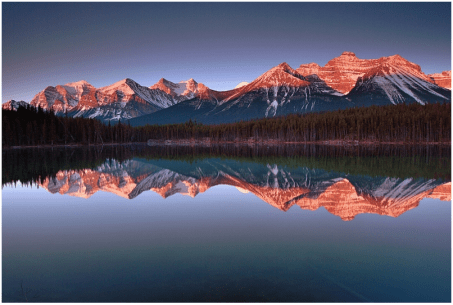 The photo was submitted to the Isolation Assignment which ran earlier in 2012. 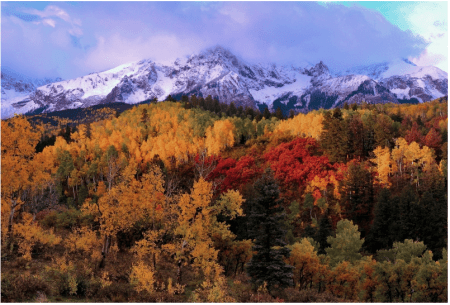 A new snow, golden Aspen and clear sky over Mt. Grinell. 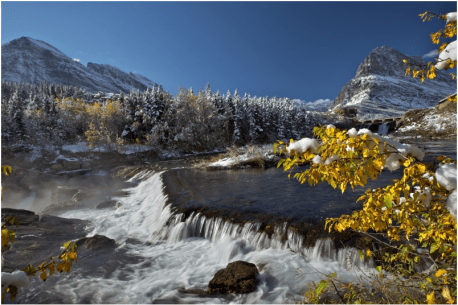 Daryl Hunter's image of Autumn at Swiftcurrent Falls in Glacier National Park was submitted to the new Fall Color Assignment. It's today's Photo Of The Day. 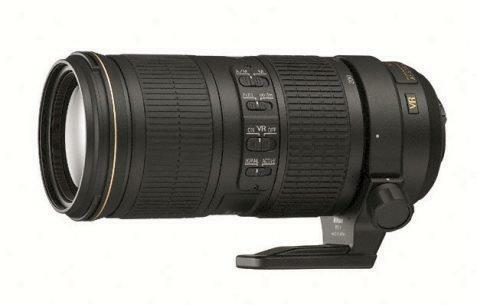 The NEW AF-S NIKKOR 70-200mm f/4G ED VR Telephoto Zoom features the third generation of Nikon VR (Vibration Reduction) technology. 70-200mm lenses in the f/4 range are considerably smaller and less expensive than their f/2.8 stablemates and this new Nikon 70-200 f/4 will be a good choice for FX format (full-frame) and DX-format (APS-C ) shooters alike. 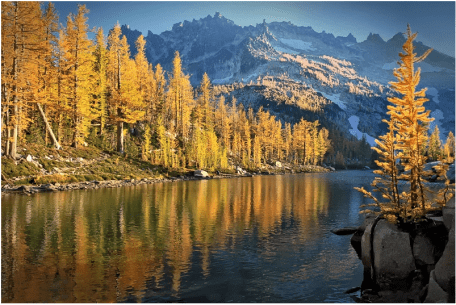 Elena Omelchenko wins today's Photo Of The Day for her photo in the Enchantment Lakes area of Washington state. 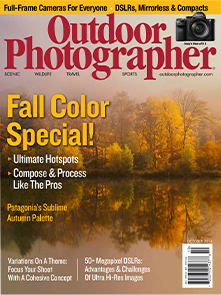 The photo was submitted to the new Fall Color Assignment which launched yesterday. Inexpensive camera options for getting cool shots underwater. 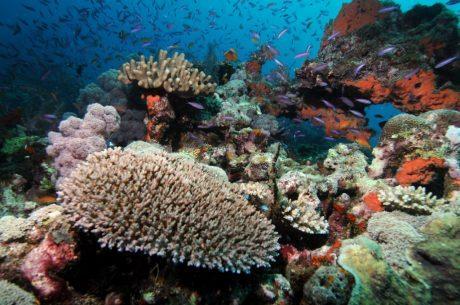 A friend of the magazine just asked us for the short answer the best camera for a casual-diver's trip the Great Barrier Reef and we thought it would make a good blog post. Have a look. 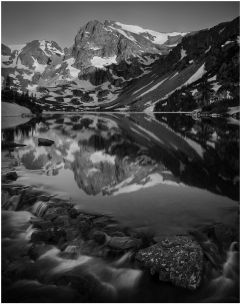 Originally submitted to the Black And White Cover Assignment, Joseph Thomas' photograph of Lake Isabelle in Colorado is today's Photo Of The Day. 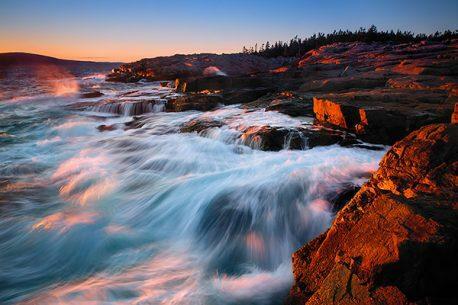 Congratulations to Todd Salat for today's Photo Of The Day. 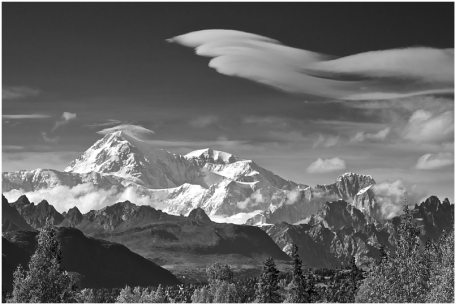 The photo of Denali in Alaska was submitted to the Cloudscapes Assignment. Kathleen Wasselle Croft's photo from the San Juan Mountains in Colorado was sent in to the Cloudscapes Assignment and it's today's Photo Of The Day. Get your photos into the running for the Photo Of The Day by submitting the OP galleries. 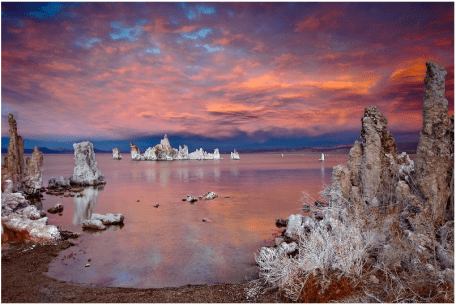 Steven Castro's photograph of Mono Lake at sunset was sent to the Cloudscapes Assignment. 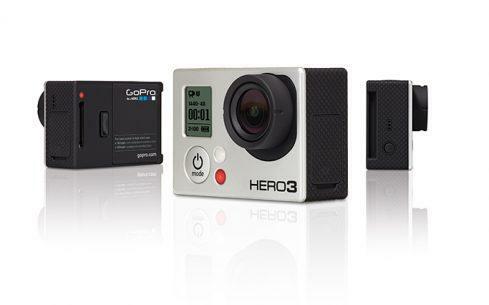 GoPro announces new Hero3. The new camera is available in 3 version, Whilte, Silver and Black. The Black version can shoot up to 4K cinema resolution at 12fps. 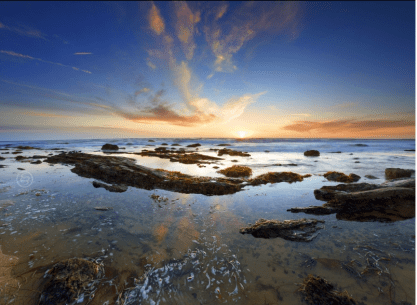 Steph Sawyer's photograph of Crystal Cove in Southern California is today's Photo Of The Day. 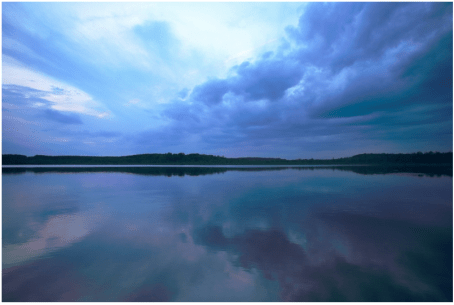 The photograph was submitted to the Cloudscapes Assignment. 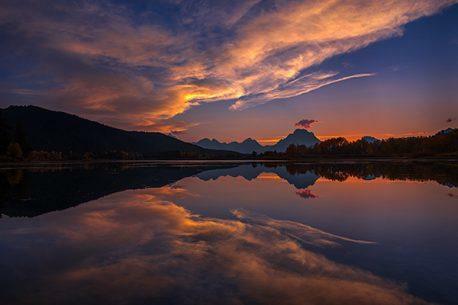 Matthew George submitted today's Photo Of The Day to the Cloudscapes Assignment. He took the photo near Milwaukee, Wisconsin.